Global cash management solution manufacturer launches pioneering cash management solution for back-office integration in convenience, grocery, QSR and hospitality environments. 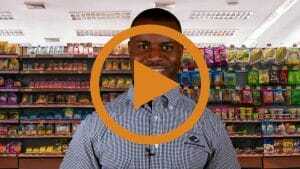 SMARTtill® Hybrid Cash Management Solution. It will enable integrators to provide for Proof of Concept integration and pilots. The SMARTtill® Hybrid Cash Management Solution provides management functions without requiring a complete integration with a retailer’s front-end POS system. 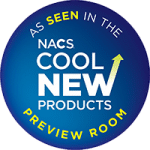 The SMARTtill® Hybrid Solution will showcase in Las Vegas, in the NACS Show’s Cool New Product preview room, October 7-10, 2018. This innovative cash management solution allows retailers to leverage transactional cash data collected from the front-end and back office to makes quick, cost-effective decisions while reducing cash losses and the cost associated with cashier labor. 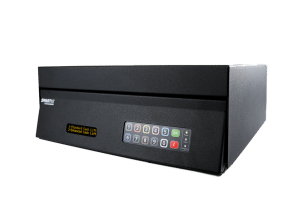 The SMARTtill® Hybrid Solution is unique for back-office integration — it eliminates the need for secondary devices to access management functions within the retail POS front-end software but provides the same benefits of a standard SMARTtill® Solution.